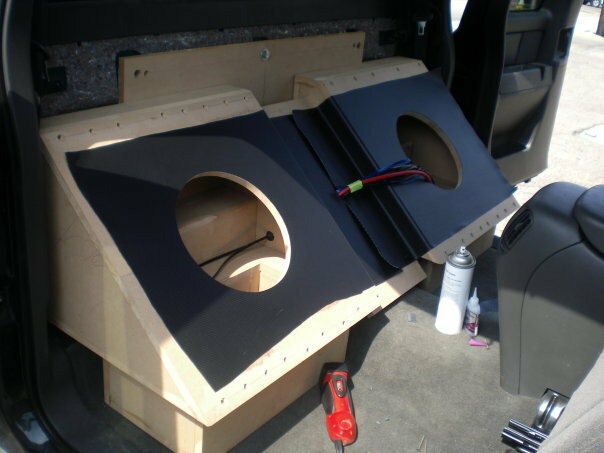 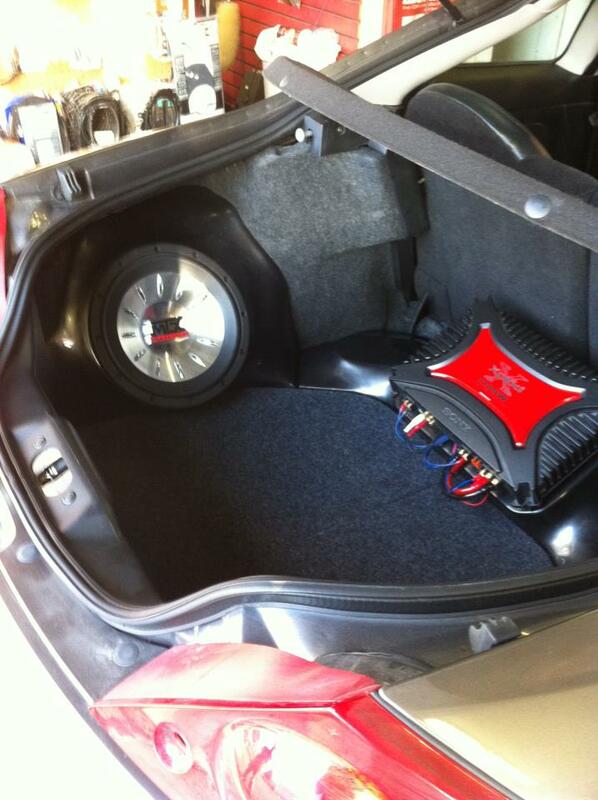 We are professional car audio. 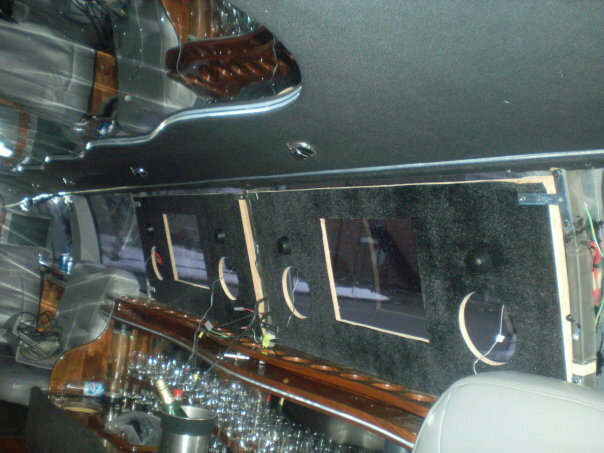 Offering sales and installation of all kinds of different products and services from basic audio systems to complete competition systems. 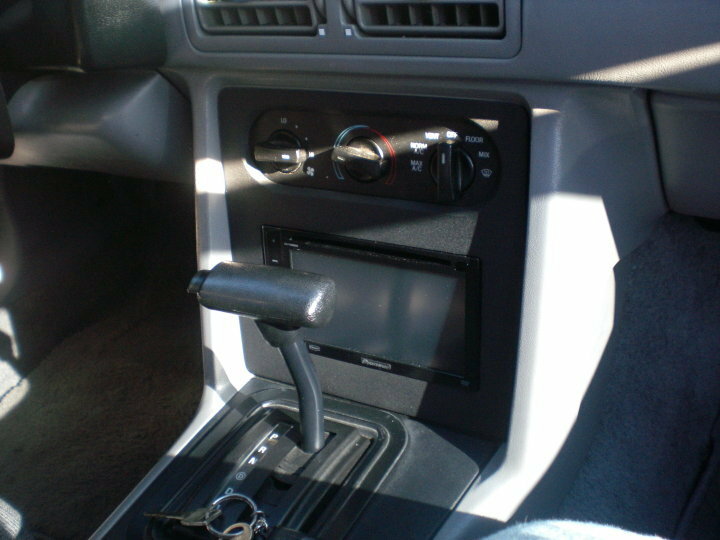 We also offer remote car starters alarm systems and more.